Casavvy helps you find the best credit card offers based on your needs and lifestyle. Citi, or Citigroup Inc., is an American based banking institution that offers a wide variety of credit cards. These cards cover a wide variety of classifications, from rewards credit cards, to balance transfer cards, to secured credit cards. Making the decision of which credit card you want is a big decision, and Citi has the options to help find one that will work best for you. Citi cards offer a wide range of special benefits, with options available for college students or that offers extra reward points for particular purchases. By choosing a card that rewards the purchases you make most often, you can maximize your cash back or extra points and earn free gift cards, merchandise, travel rewards and more. Citi also offers protections and additional benefits with some cards, including travel insurance, rental insurance, lost luggage insurance and more. If you’re in the market for a new card, you can compare the best credit card offers from Citi side by side with Casavvy. Whether you’re looking for a card that earns travel incentives, cash back, low interest rates or balance transfer benefits, there’s a wide range of options to suit any shopper. The Casavvy Card Match Program can even help find the Citi card offers that are specifically targeted for you, helping you narrow your selection and better evaluate your options. Whether you’re a first-time credit card shopper or just want to review all of your options and different credit card offers, Casavvy can help. Click on any Citi card below and compare it with other Citi credit card offers or those from other lenders to find the best arrangement for you. 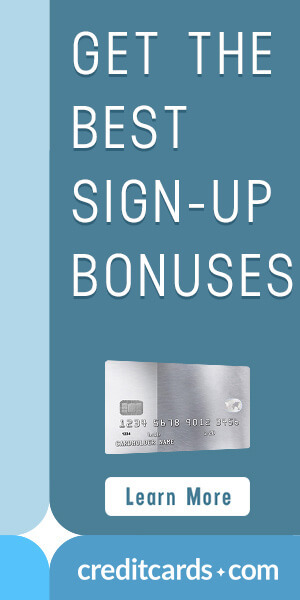 Get the best rewards for your purchases and make your credit card work for you with Casavvy!